Changing the URL structure can cause lots of problems because there might be many links on your blog that could break because of the new permalink structure which will make way for many WordPress 404 Errors ( Page not Found ) and eventually hurting the search engine rankings as the search bots would not able find the page that were earlier available. 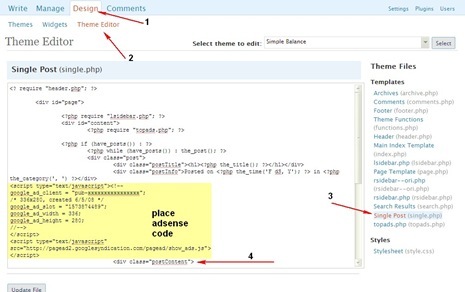 If a change of the permalink is needed then make sure you use WordPress Permalink Migration Plugin which will automatically redirect the any links with the old permalink structure to the new URL’s, with a 301 redirect which tells the search bots that the old URL has been permanently been moved to the new URL and the search bots records the change and also start directing the visitors to the new URL. 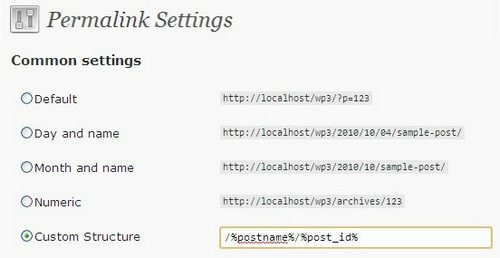 Goto Admin panel –> Settings->PermalinksMigration.set the old permalink structure of your site. Goto Aadmin pane l -> Settings->Permalinks.change the new permalink structure to what you want. 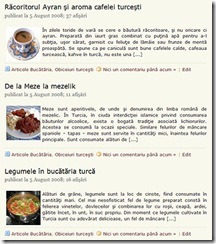 This works for search engines, bookmarks, and links from other sites.In case you want to check if there are any broken links on your blog because of the new permalink structure then you also install a plugin called “Broken Link Checker – To detect and fix broken links” and also Analyze LinksUsing AnalogX Link Examiner. But now I think having post name only is a better choice imho :/ will i lose the serp if I change now?